Trans Fat Or Hydrogenated Oil Pure Poison In Your Body! 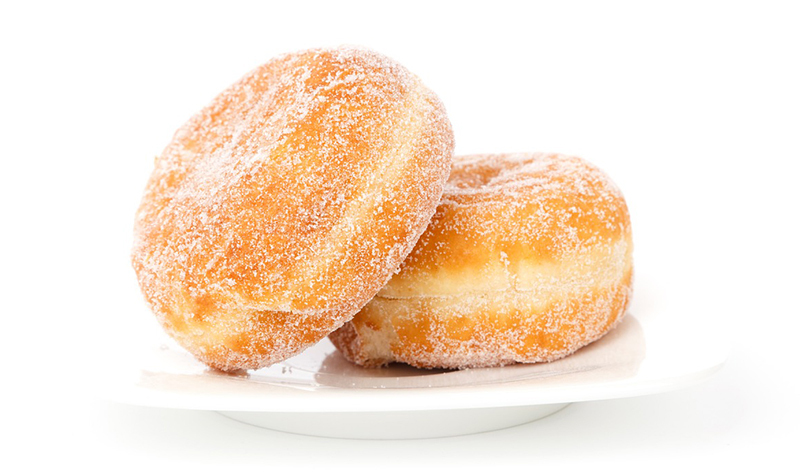 Part 1 of 4 While mainstream science and medicine are still railing against saturated fat (although there is evidence to support the health benefits of some saturated fat), at least there is finally total consensus … [Read more...] about No Trans Fat! Do You Need A Body Detox? Unless you've been living in a cave for the last few years (and a cave might be healthier than our homes! ), you've been bombarded with news about "toxins," "toxicity," "detoxing," "body detox" and the associated poisons, cures and cleanses. 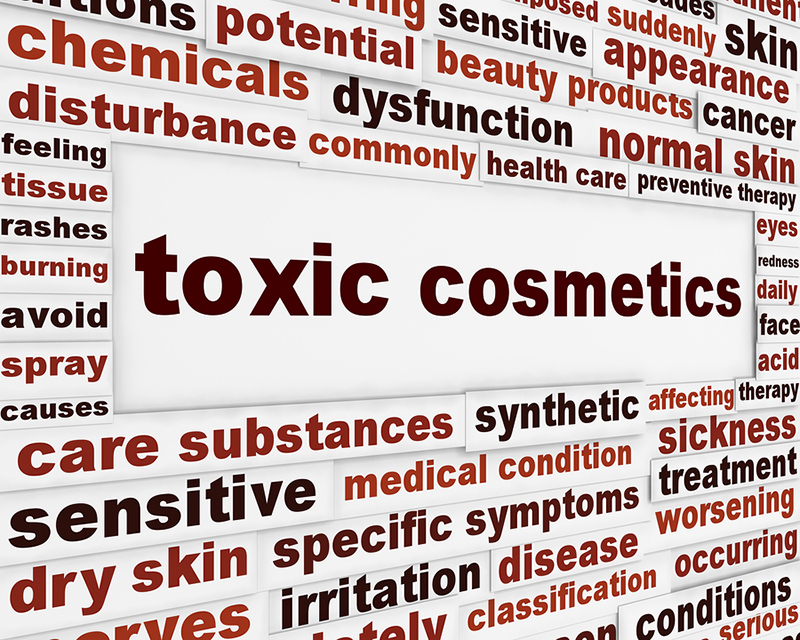 Did you … [Read more...] about Are You Toxic?